My name is Jeff Capron and I am a yurt enthusiast and owner. When I was researching yurts a few years ago, yurtinfo.org was the one resource I leaned on to answer many of the questions I had about them. I read much of the authors materials and without it, I would have never been comfortable buying a yurt. 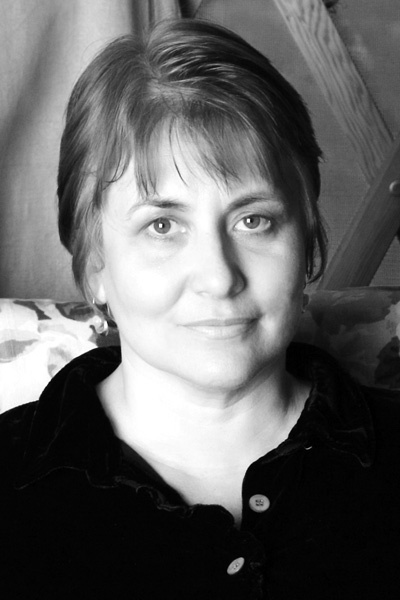 I started my own forum at www.yurtforum.com so I could share my experiences and pass on what I had learned. In August of 2012, the original author of this site, Becky Kemery passed away. I was so concerned that all of her information would suddenly vanish that I contacted her estate and we made arrangements that I would take over the upkeep of yurtinfo.org. I hope I can do half as well as she did sharing the knowledge of these wonderful structures. With the limited time I have available, I have been working pretty hard at arranging all of Becky’s information into a more logical format so I can present it better. There is an awful lot of information here to sift through and some of it needs updating. Please bear with me as I work with the arrangements and updates. 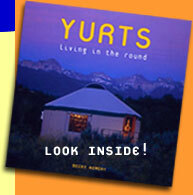 If you have any questions about yurts or just want to talk about them, please visit us over at yurtforum.com! If anyone has any suggestions or would like more information about this site or any other site I am running about yurts, please do not hesitate to contact me. Thanks to all of you who have been such a great help so far!